Americans wanting to buy one of the best Android smartphone from Sony, Xperia Z5 and Z5 Compact, will finally be able to buy it starting next month. The company officially announced on their Facebook page that the Xperia Z5 and Z5 Compact will be sold through Amazon, Best Buy, and B&H starting on February 7th. Both phones have similar specs. One of the reasons these phones are popular is because they are extremely water and dust resistant. Another reason is that most Android smartphones or even the iPhone don’t even come close to this devices when it comes to battery life. 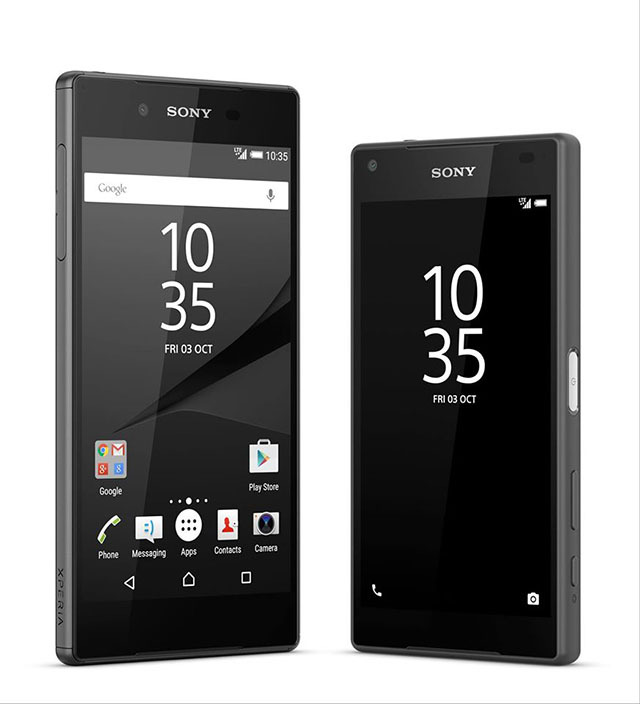 Both the Xperia Z5 and Z5 Compact can last up to 48 hours on a single charge. The Xperia Z5 and Z5 Compact also allows PS4 users to use the Remote Play feature that streams PS4 games right to the phone’s screen. Both smartphones can be purchased on Amazon, Best Buy and other participating retailers such as B&H for $599.99 and $499.99, respectively, and will support GSM networks.